On the topic of driving and texting, Leesfield has been leading the charge, arguing and pushing elected officials to make Florida roads safer. 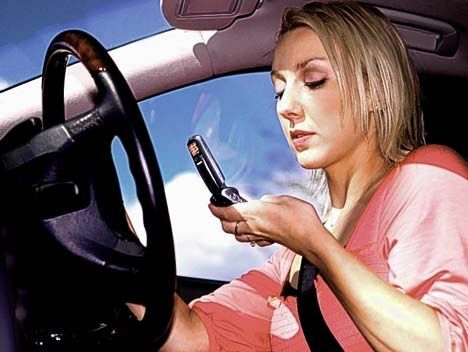 Having spoken on numerous occasions on the subject at several American Association for Justice (AAJ) conventions, Leesfield spear-headed the subject by writing and publishing “Driving + Cell Phones = Bad Call“. 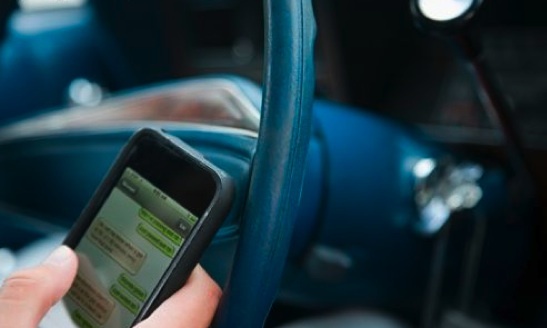 Recognized for his legal forward-thinking in the community, Ira H. Leesfield published an article in the Miami Herald entitled “Texting and driving a costly business risk – Cell phones and driving don’t mix.“. Most recently, he gave a speech on cell phone litigation and discovery entitled “Cell Phone, Smartphone, and GPS Discovery in the Computer Age.” This speech will soon be included in the next Treaties “Litigating Major Automobile Injury and Death Cases” published by Thompson West. The common denominator of every single stone Leesfield Scolaro brings is the need for greater safety. Unfortunately, when it comes to distracted drivers. the leaders of our community have fallen on deaf ears, and today, Florida lags in making its roads less dangerous when compared to the vast majority of the other States. With his ruling last week, Broward Circuit Judge Richard Eade may have finally sent a message to the Florida House and Senate by granting a motion for punitive damages and ultimately allowing a jury to decide whether the defendant driver ought to pay exemplary punitive damages. This decision was reached in a case where the defendant driver admitted to the police she was texting at the time of the accident. The distracted driver veered off her lane, collided with a van, which caused the van to be forced off the roadway and crash into trees on the side of the road, resulting in severe and permanent injuries to one of the occupants. While this latest development occurred in a courtroom in South Florida, all Floridians should hope that it reaches the legislators sitting in Tallahassee and that a ban is finally voted on during the next legislative session.